Blog | Iron Gate Global Advisors | EVERY JOURNEY IS UNIQUE. EVERY PLAN IS DIFFERENT. We Still Believe! Here’s Why. Turn off the TV, You Turkey’s! 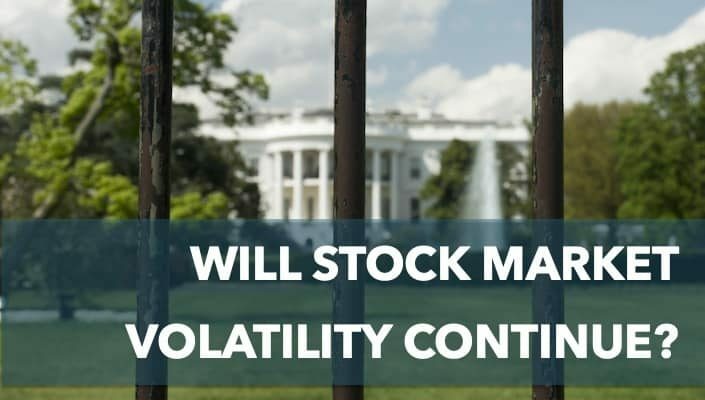 Will stock market volatility continue? 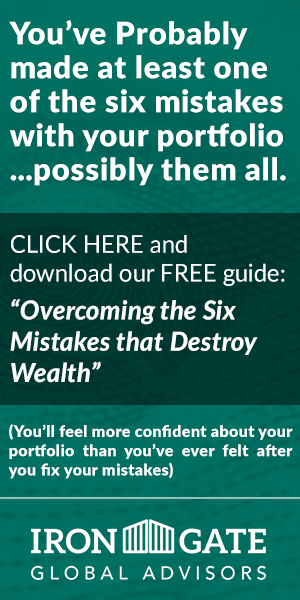 Market volatility: friend or enemy? Should you bail on this bull?